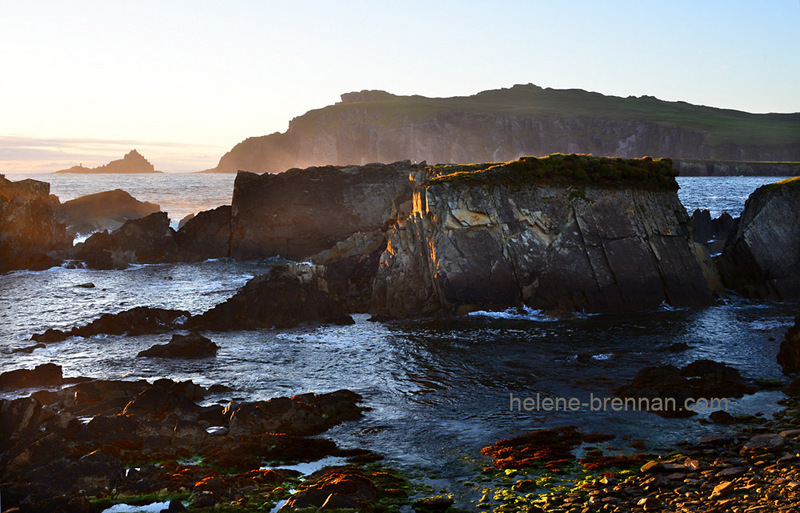 Cuas na nEighe, with Sybil Head on a warm sunny evening. Unframed, no mount, for easy posting. Larger or smaller sizes also available. Framing available if picture collected. please enquire.